Have you ever woken up and thought for my life to be complete, I really need to learn to play the banjo? Or; If ever I was able to sit in and play with goodtime band, that would be the cats meow. After all the time you have spent on the computer, you may have just pressed the right button. If you are a beginning player, or one that is wanting to improve your skills; banjo lessons are being offered; not for $75 an hour, not $50, but for FREE! 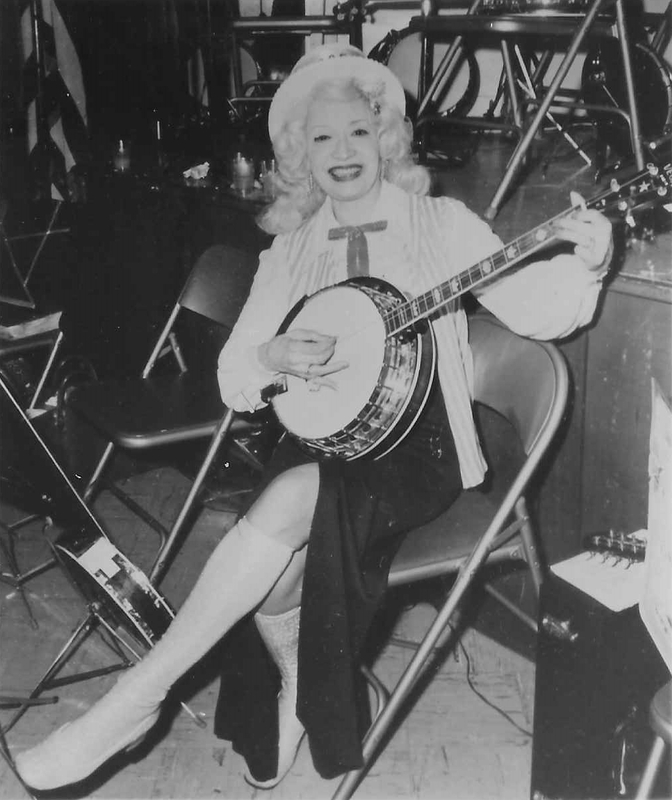 What is required is enthusiasm, some time to practice, and banjo. You could be sitting in with the band within a two month period, not a two year "maybe" time frame, and no audition is necessary. However if you plat the Accordion, the Ziether, the Swiss Long Horn, the Flugel Horn, most any stringed instrument, can play the kazoo and juggle at the same time sort of thing, etc., it may be worth your time to connect the band for more information. Some years ago the band leader was approached at one of it's events by a person saying that her doctor recommended that she joined the band. The question was not asked what symptoms she was experiencing but needless to say she became a member lasting 10 years.